Knute Reindahl was born November 16, 1857 in Telemark, Norway, where fiddle making had long been a tradition in his mother's family. Beginning with Knute's great-grandfather, Olav Gullbekk, ca.1760 - 1836, several generations had produced makers of both Norwegian Hardanger fiddles and classic Italian instruments. Knute's widowed mother emigrated to America with her children in 1869 when Knute was ...Read More twelve years old, settling in the Town of Burke (near Madison), Dane County, Wisconsin. In 1889 Knute went to Chicago, where he worked as an ornamental woodcarver, first for the Pullman Car Company, and subsequently as foreman of the woodcarving shop of the Windsor Folding Bed Company. Knute began making violins in the early 1890's and in 1899 he established a studio in the Atheneum Building at the corner of Wabash Ave. and E. Van Buren Street. 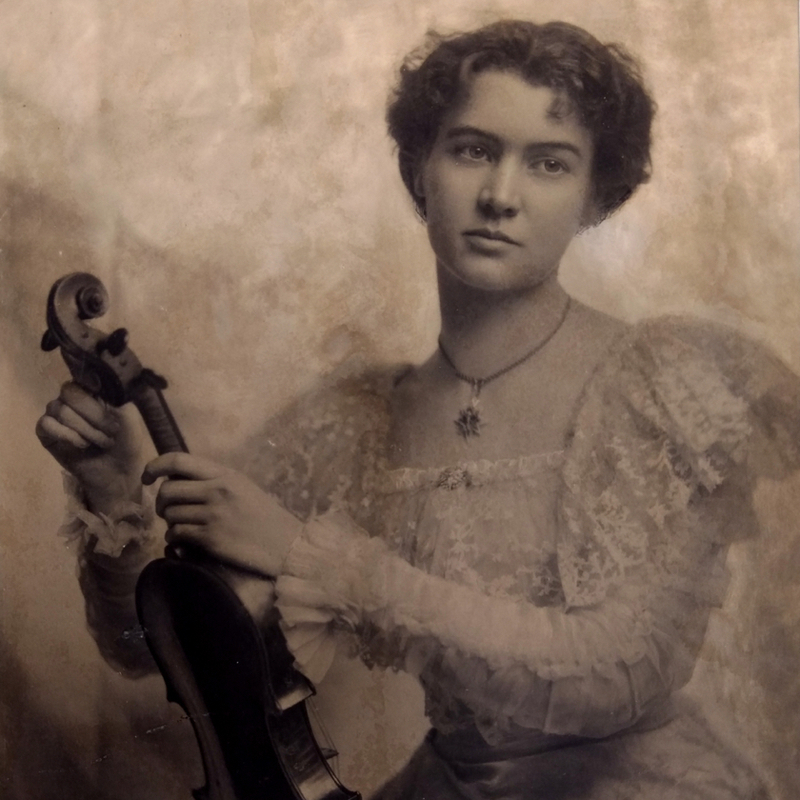 He produced instruments of the violin family in his Chicago atelier until the Summer of 1915, when he moved his family and business back to Madison, Wisconsin. 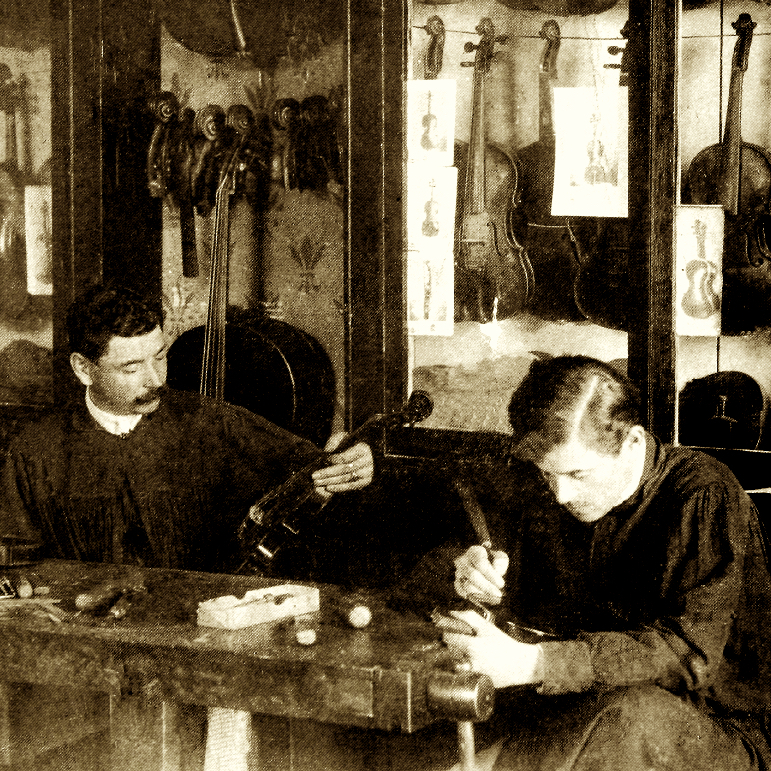 Knute continued making and repairing instruments at his studio in Madison until sometime in 1934 when he became disabled by illness. He died at Madison on January 17, 1936. 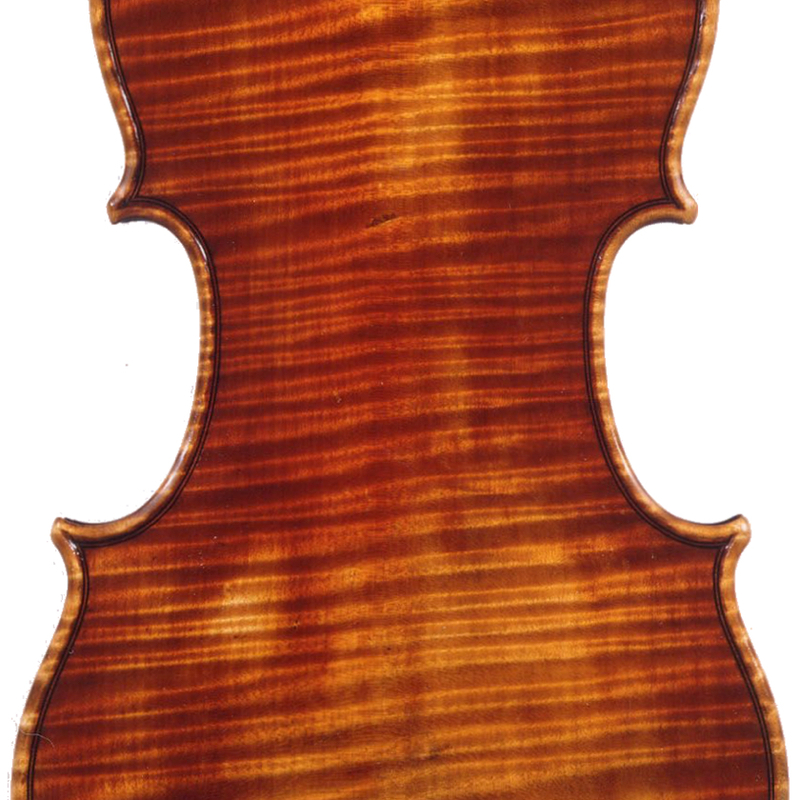 - The auction record for this maker is $12,650 in May 2006, for a violin.